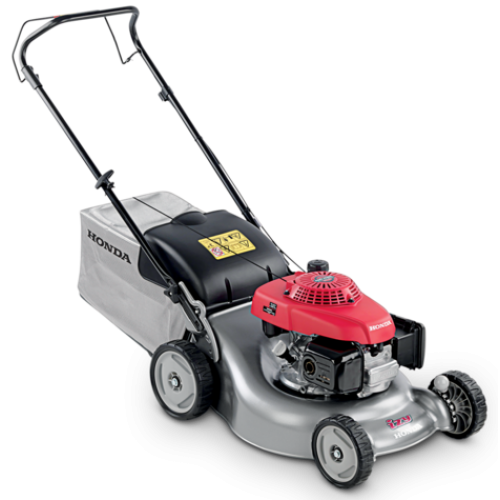 With a completely redesigned blade and cutter deck, IZY mowers have a much better airflow to the grass bag; increasing its 'cut and collect' performance and reducing its noise level by 30%. It will turn any garden into a perfectly manicured lawn in a jiffy, and thanks to its flywheel brake and easy to use controls, the Izy is extra safe too. The HRG 465 push version combines manoeuvrability with a large diameter 18" (46 cm) cut to cover the ground fast.